So whilst I have been blogging for just shy of 6 years (whoa...) I have never actually taken part in a challenge, and this year I plan to change that. Last year I read 50 books, and whilst I have set myself a cautionary target of 100 books this year, I'm not pushing myself, however I do read a lot of UK authors work, obviously living in the UK, so this year I'm actually going to take part! The Sleeping Prince by Melinda Salisbury, sequel to The Sin Eater's Daughter. Can't wait! 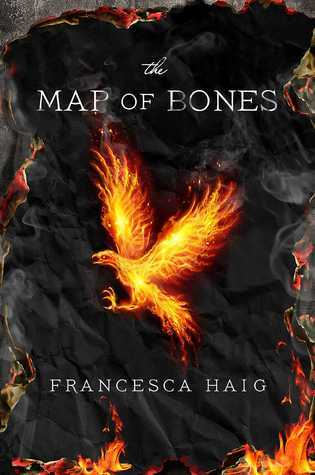 The Map of Bones by Francesca Haig, again another sequel, this time to The Fire Sermon. Warrior Bronze by Michelle Paver, the fifth and final book in the Gods and Warriors series. 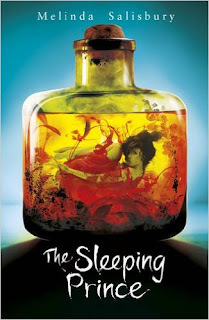 Michelle also has a second book out in 2016, Thin Air, another ghost story and if it's anything like her last ghost story, Dark Matter, then I better read it during daylight! So like I said, there are so many to list! 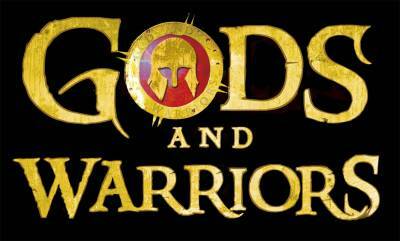 More sequels, debuts, but these are a few that I am certain will be read this year!